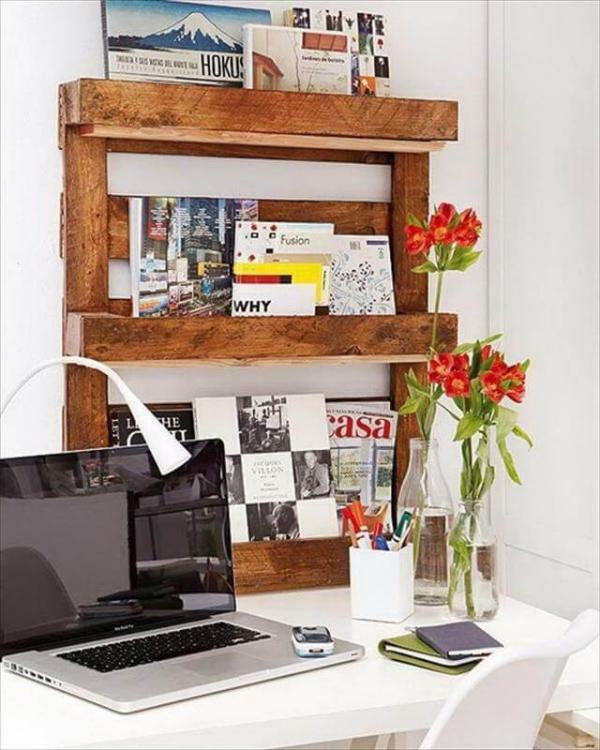 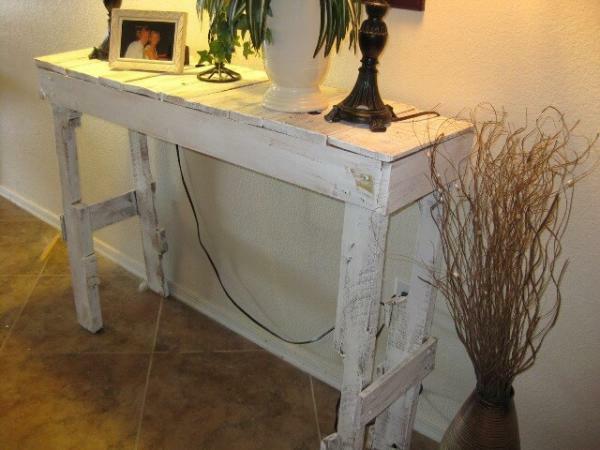 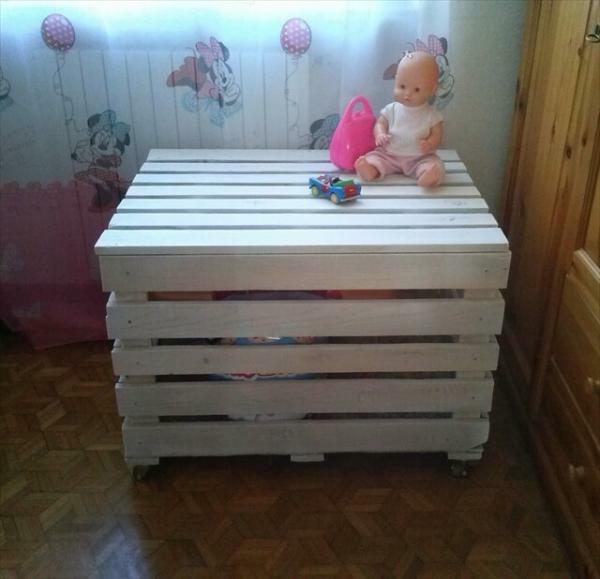 Every standard of furniture is now possible to construct with pallet wood. 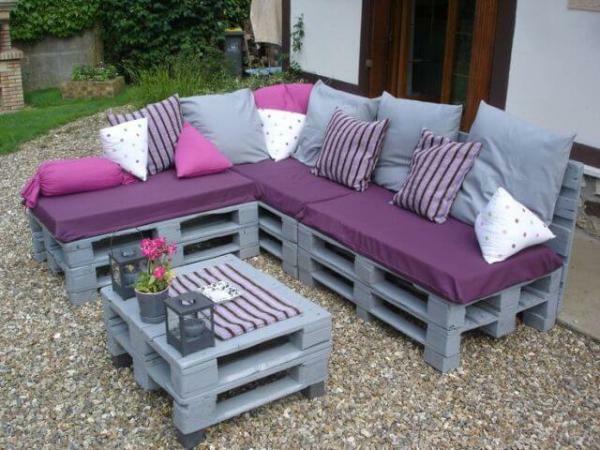 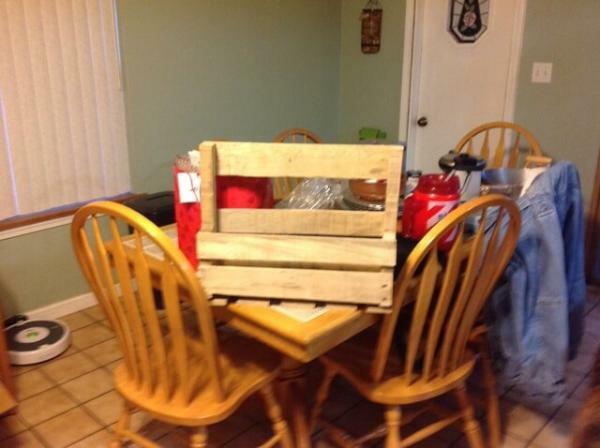 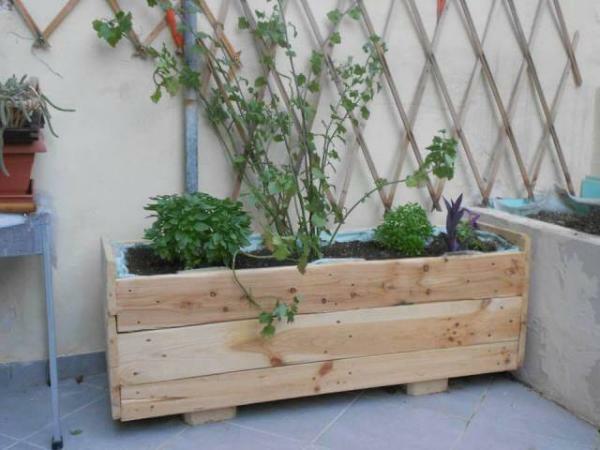 People having low incomes can avails the pallets to reach the luxury standards of furniture by doing some handy frameworks and DIY pallet projects at home. 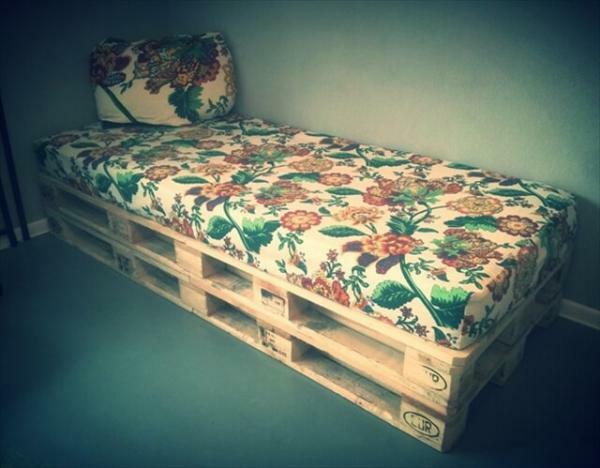 You will be amazed to see that this DIY pallet king sized bed has also been retrieved from pallets. 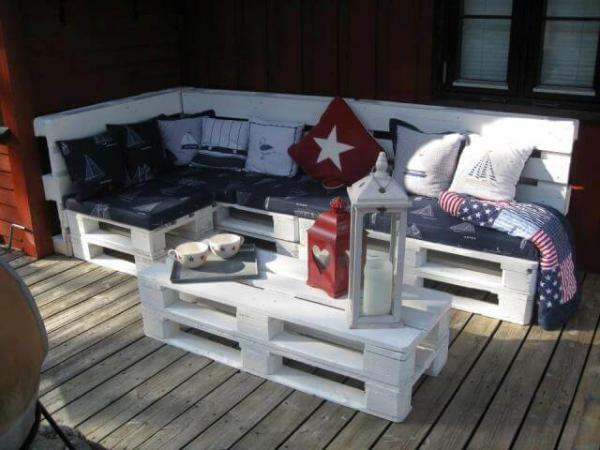 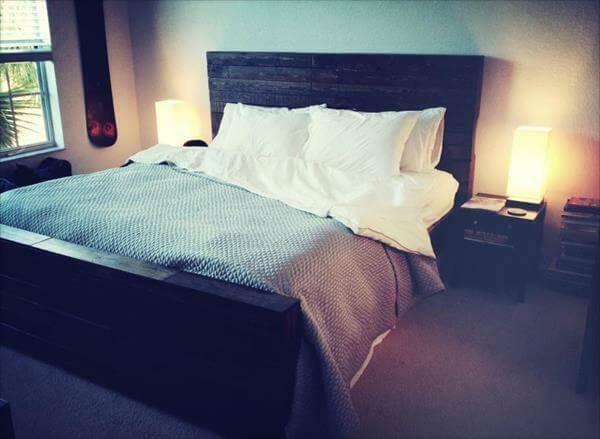 You can call it a much stunning and creative use of pallet wood as bed is the most used and highly needed piece of furniture. 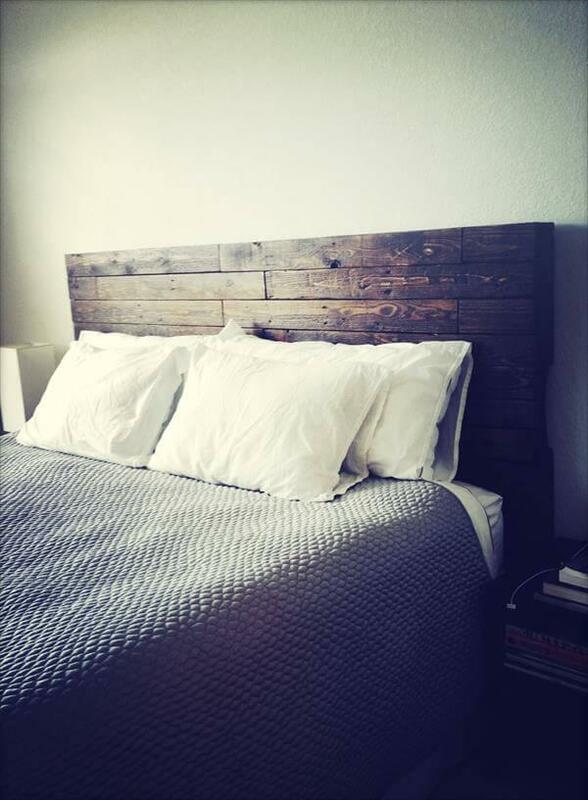 This complete package of rustic bed frame also contains a DIY pallet headboard which spruces up the whole body of the bed. 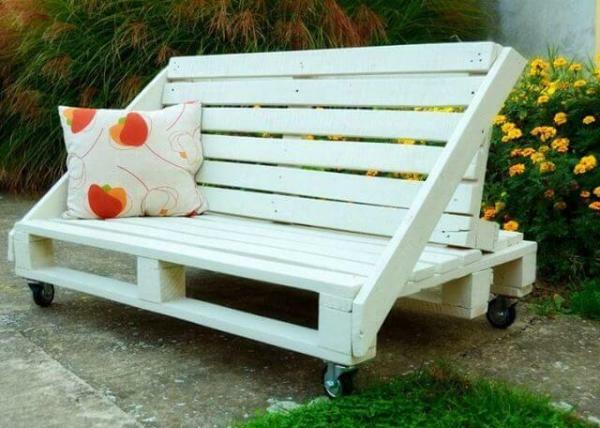 Wood has been sanded till the smooth touch before using in desired dimensions. 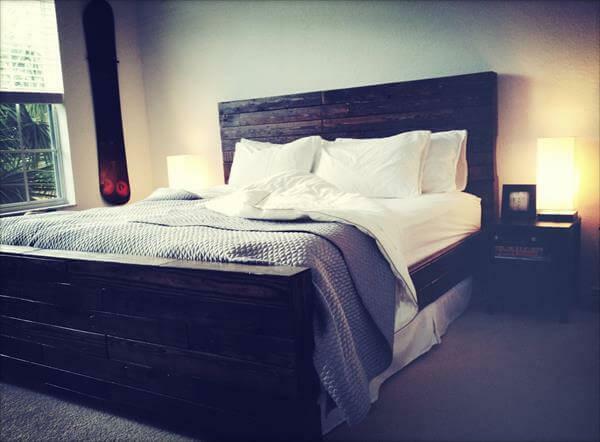 To empower our DIY pallet bed with more strength we have also make it stained with dark walnut for a knockout dark wooden nature. 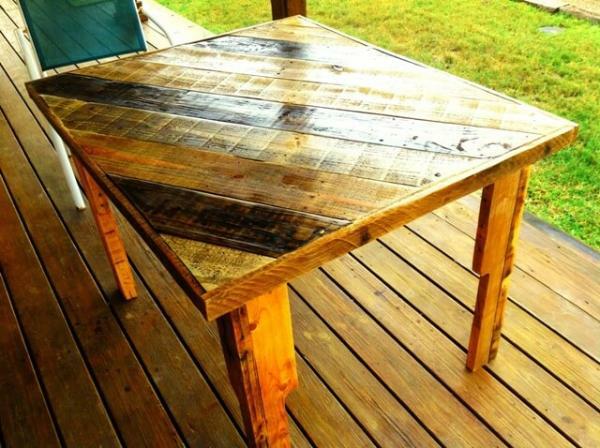 At the end, this wooden furniture has been made sealed with few coats of water based polyurethane for weather and water proof nature.